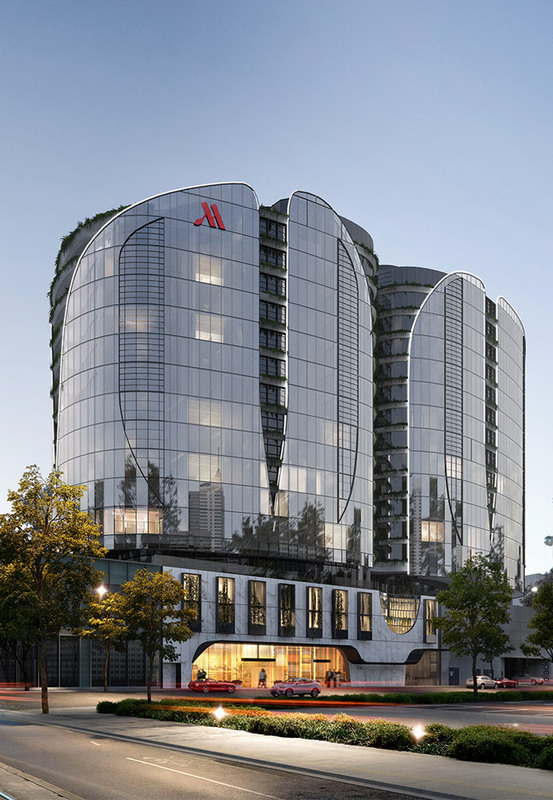 Marriott International, Inc. or its affiliates (“Marriott”) have entered into an agreement with Capital Alliance D Hotel Pty Ltd, an affiliate of the developer and Capital Alliance Holdings Pty Ltd, to manage the proposed hotel, the Melbourne Marriott Hotel Docklands. This agreement may be terminated in certain circumstances such as default and in which case, the hotel will no longer be a Marriott branded hotel. 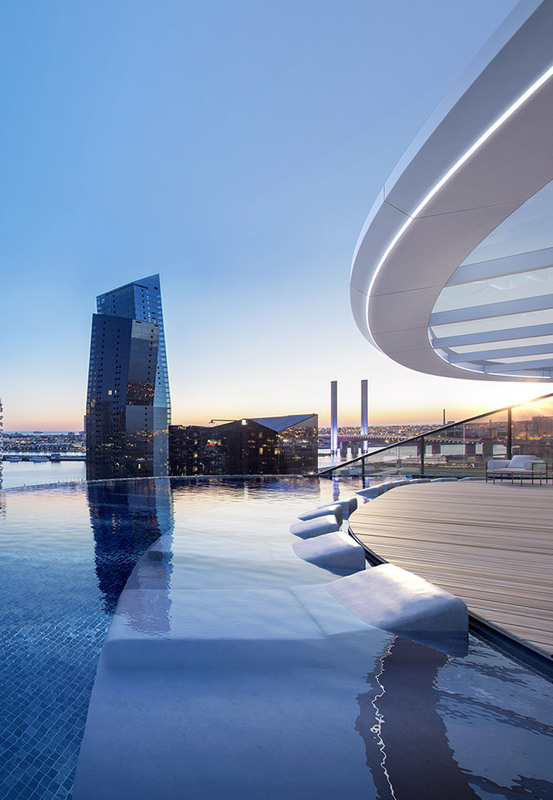 The Docklands are not owned, developed, marketed, sold, managed or serviced by Marriott.